Telzio users enable you to provide each of your employees with a phone line and the ability to manage telephone communications from their mobile device, desk phone, and computer. A user is a sub-account that employees can use to log into their devices and the Telzio website. Users can manage their own calls and messages on our website, as well as collaborate with other users. You can assign different permission levels for your users and give them administrative access to help manage your account. In this article, you’ll learn how to create users for your phone system. All users are included as part of your Telzio service. You can add, edit, and delete users anytime through our website. You cannot change a username. Users can be logged into multiple devices at the same time. Calling between users is included as part of your service, and will not count towards your plan usage. Telzio is an internet-based phone service, which means that your employees can use your Telzio service anywhere they have connectivity. Here are steps to help you add a user. Navigate to the Users page. Choose a Username for the employee between 5 to 30 characters long, and type it in the field provided. Enter the employee’s Email address in the field provided. Enter the employee’s First and Last Name in the fields provided. Create a Password for the user at least 8 characters long and containing a number. Users can change their password anytime through our website under Account Settings. Set the user’s Outbound Phone Number. This is the number that will display as the user’s caller ID, and the associated plan where any outbound calls and texts will count towards usage. Enter a 3 or 4 digit Extension for the user. Assign the user to a Group. By default, you’ll have an existing group called Main Group. You can add, edit, and delete groups anytime on the Users page. 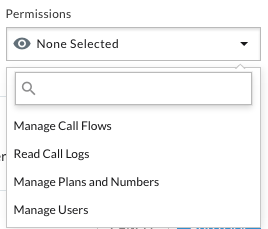 User can create, modify, and delete call flows. User can view, search, and download call logs. User can add and delete phone numbers, and modify plans. User can add, edit, and delete users. 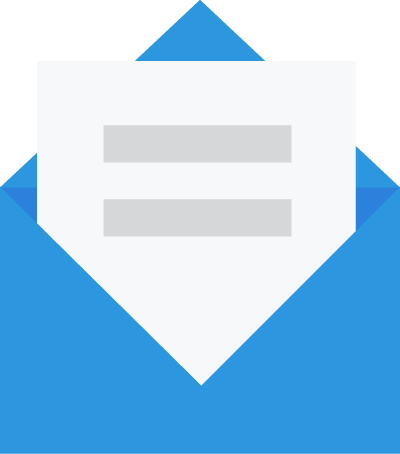 Mark the box for Send Credentials to send an email to the user with their username and password and instructions on how to get started. When you’re finished adding all the user details, click Add User, and you’ll be redirected back to the Users page where you’ll see a list of all your users.